What a great way to end the year! We have reached the 100,000th donation thanks to a donor in Sydney, Australia. We have received donations both large and small and every $3 matters as every net matters. 100% of the funds we have received will buy nets and all donors will be able to see exactly where the nets they fund are distributed. Our very best wishes for 2015. We have now passed the 25, 26, 27, 28 and US$29 million milestones, thanks to a significant US$5m grant from Good Ventures, the San Francisco based philanthropic foundation! We are absolutely thrilled to have recently been awarded a US$5m grant from Good Ventures, the San Francisco based philanthropic foundation. This is the largest grant AMF has ever received (previously US$1.25m, also from Good Ventures) and it will make a huge impact on fighting malaria, saving many lives, reducing illness and boosting economic growth. It comes at an exciting time for AMF as we work to expand the number and scale of the projects we support. We have no doubt it will be pivotal. Every single donation is important, no matter how large, in the fight against malaria. There is a huge gap between the funding available and the net need. We never forget that every $3 buys a net and every person covered by a net is potentially a life saved. There are now over 99,000 donations to AMF. Together we have built a community that will keep the fight against malaria high on the international agenda. We are aiming to secure a further US$20+m for the projects we are currently considering. Aside the occasional marvellous large donation, the majority of AMF’s funds come from donors giving less than $100 and we are incredibly grateful for every one of them. 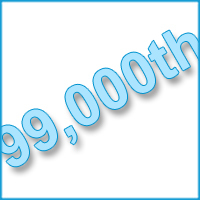 We have reached our 99,000th donation! We have just had the 99,000th donation thanks to a family in Normal, USA and we are looking forward to celebrating the 100,000th soon. We have received donations both large and small and every $3 matters as every net matters. 100% of the funds we have received will buy nets and all donors will be able to see exactly where the nets they fund are distributed. Giving What We Can rates AMF a top charity in 2012, 2013, 2014 and now 2015! Giving What We Can’s (GWWC) December update confirms its list of recommended charities remains unchanged and we are delighted to continue to be included. The fourth PDCU of net use and condition has been completed, 33 months after the mass distribution of 268,420 nets in January 2012. The PDCU data, that could be followed ‘live’ as it was being entered in Malawi, is now in the final stages of being checked. The results are good. We will publish shortly a commentary on the results. 245,000 nets have now been distributed protecting 440,000 people and achieving universal coverage in all distribution areas, bar one. 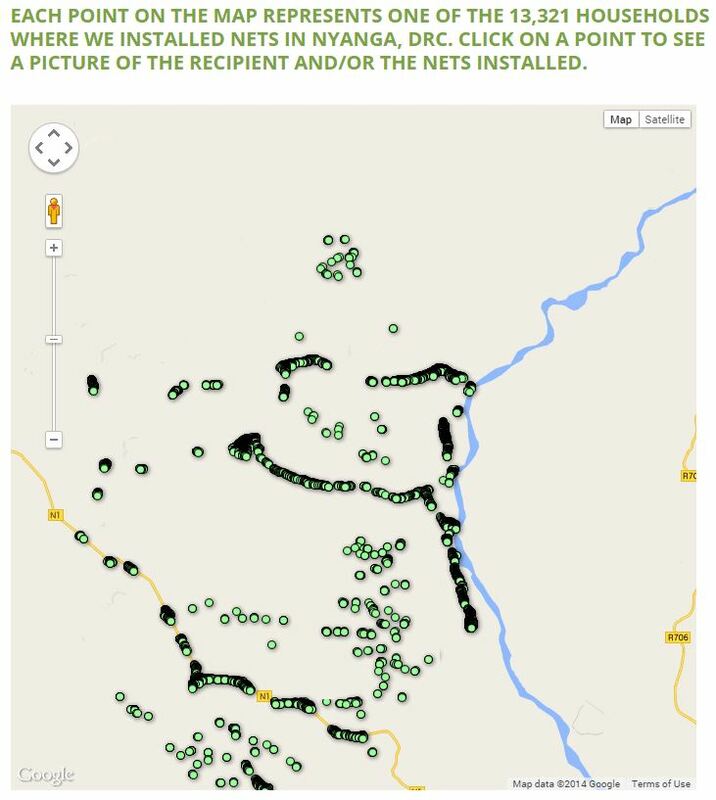 Nets have been distributed according to household-level net need information gathered during a comprehensive pre-distribution registration survey (PDRS). The number of nets required for the final ‘mop up’ area is being determined now and they will be distributed early in 2015. Every household in Dowa district, some 165,000, will be visited over the next two weeks by 440 Health Surveillance Assistants (government health service staff) to assess the number of sleeping spaces, perfectly usable nets and therefore net need for each individual household. Supervisors will make unannounced visits to randomly selected households to monitor the accuracy of the data collected. The data collected will be put in electronic database form, cleaned, checked and passed to village and community leaders for a public reading to ensure no omissions or inaccuracies. The final list will form the basis of an accurate net distribution to ensure full sleeping space coverage is achieved with no material theft of nets. This process is managed and supervised by our distribution partner Concern Universal working in close partnership with the Dowa District Health Officer, Malaria Coordinator and District Executive Committee and their teams. 396,900 LLINs have arrived in Dowa and are now in secure storage awaiting distribution in January and February 2015. The second PDCU of net use and condition is in the final stages of planning and will commence shortly. 5% of the households that received the 154,230 nets in November 2013 will be randomly selected and visited unannounced to assess net use and condition. Supervisors will check 5% of households visited by each data collector to ensure data accuracy. For any PDCU we ask it be carried out within ± 1 month of the appropriate anniversary. 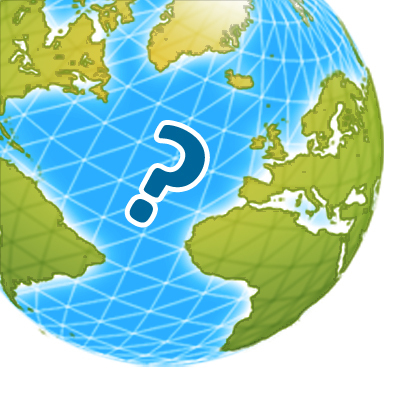 We are currently in detailed discussions regarding four potential distributions in four different countries (total 2.76 to 4.76 million nets), and four potential distributions are at the information stage. We will provide updates on each as meaningful progress is made or decisions are taken. You can see more details on our Future distributions page. The Life You Can Save (TLYCS) has updated its list of recommended charities and we are delighted to be included again. "The Against Malaria Foundation is one of our highly recommended charities, based on the latest research into effective charitable giving." 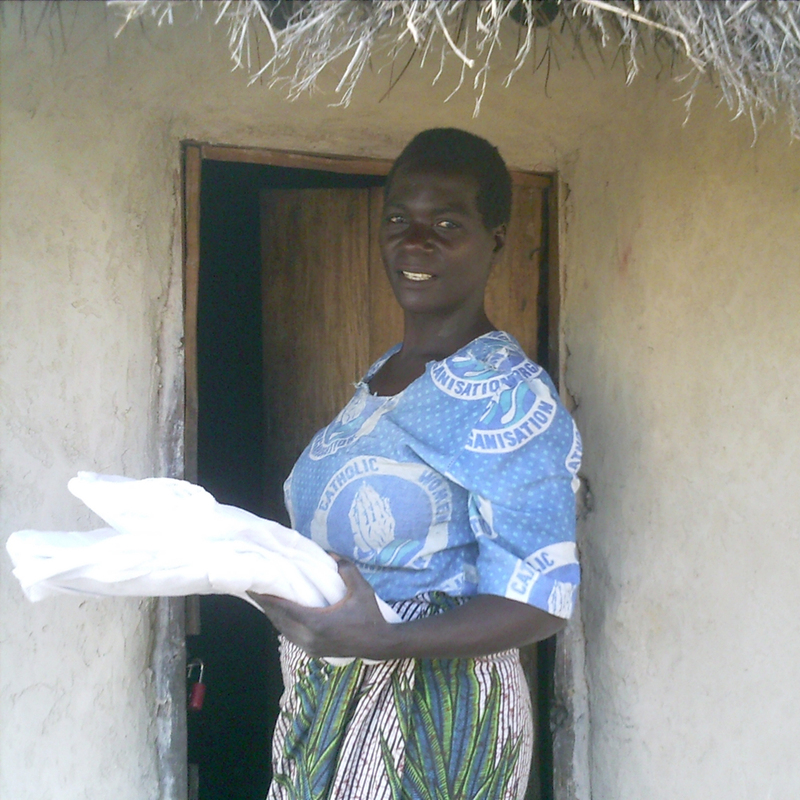 "Effectiveness: Long-lasting insecticide-treated bed nets are a highly cost-effective way to save lives. Efficiency: AMF manages to make an impressive impact with exceptionally low overhead. Monitoring and evaluation: AMF carries out a particularly strong program of monitoring and evaluation. Transparency: AMF is noted for its standout transparency." 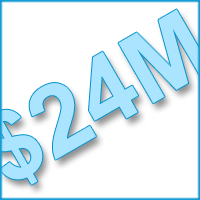 We have now passed the US$24 million mark - thanks to a donation from Dunstone, United Kingdom! 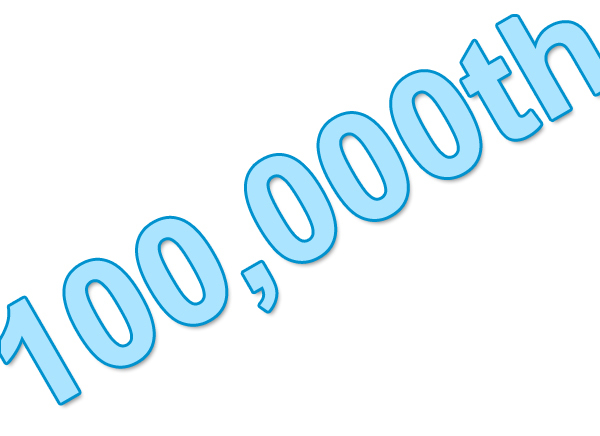 We are also close to reaching our 100,000th donation and 500,000 fundraising participants. Our sincere thanks to everyone for their support and generosity. 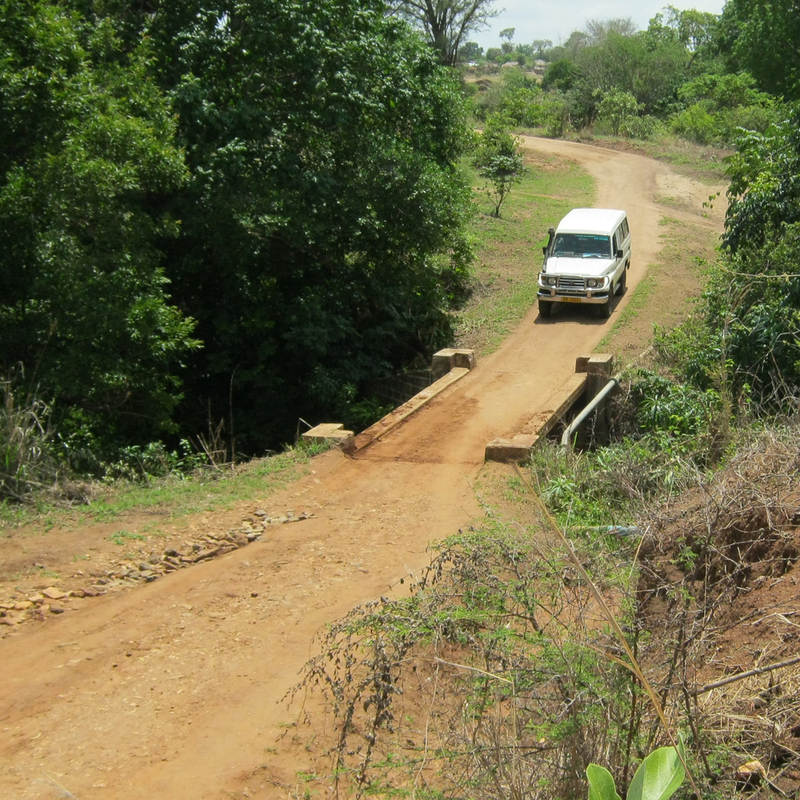 The 33-months post-distribution net use check-up (PDCU) is currently being conducted in Ntcheu District, Malawi. Five percent of households, randomly selected, across 37 health centre catchment areas in the district were visited, unannounced, to assess net use and condition. The data are being entered in Malawi now and may be viewed as they are entered. As soon as all data have been entered we will publish a summary of the results. We will provide our assessment of the data once all have been entered. 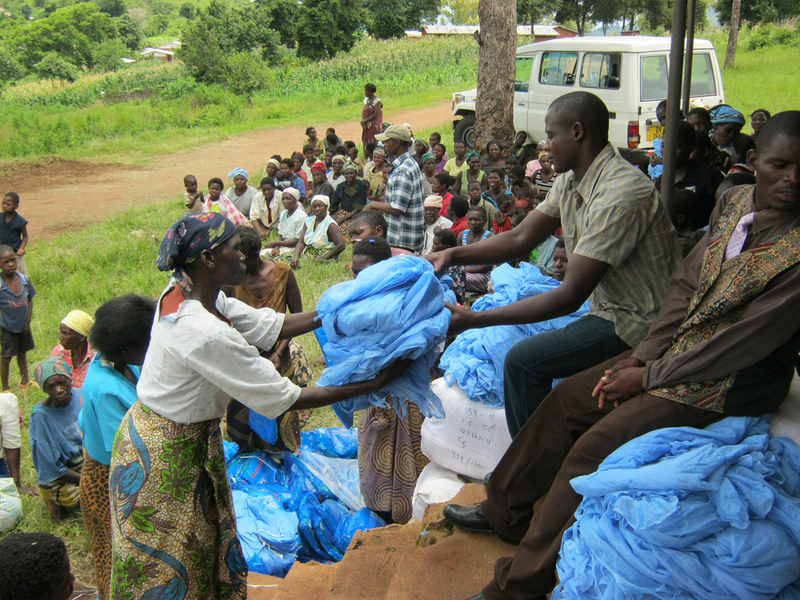 Background: 268,400 LLINs were distributed in Ntcheu District from December 2011 to February 2012. AMF is delighted to announce Professor Hilary Ranson of the Liverpool School of Tropical Medicine (LSTM) has joined AMF’s Malaria Advisory Group (MAG). 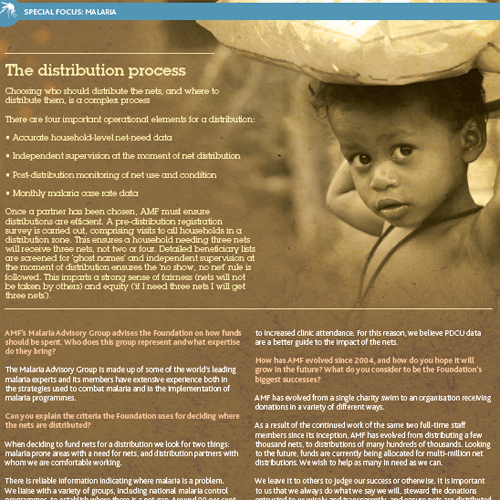 The MAG advises AMF on many aspects of its activities including assessing target distribution locations and ensuring best practice in carrying out pre-distribution activities (including assessing household level net need and delivering malaria education), distribution management and verification, and post-distribution follow up. Professor Ranson is one of the world’s leading authorities on insecticide resistance (IR). 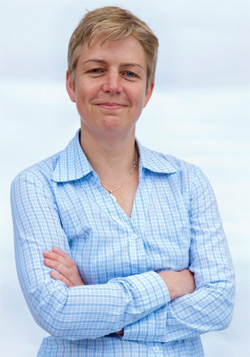 Hilary joined LSTM in 2001 and has been the Head of the Department of Vector Biology since 2010. She leads a portfolio of IR related research and advises widely on IR policy, including that relating to net distributions. She will be a very valuable addition to the group advising AMF. The operational plan for a distribution typically covers 12 months. The planning horizon for a specific distribution is, however, typically 18 to 24 months as discussions to assess and approve a distribution start six months earlier and the funds required (we need to have funds in hand in order to have serious discussions) are aggregated in the preceeding months. 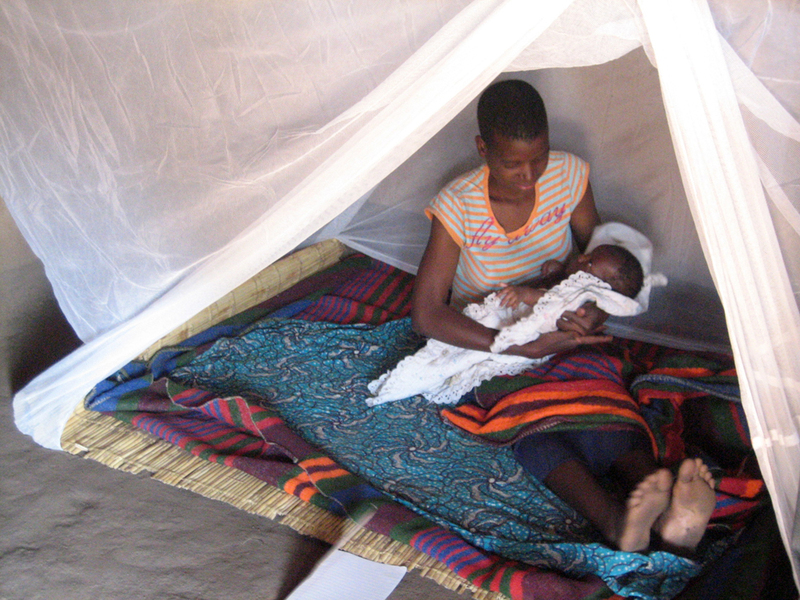 The Malawi National Malaria Control Programme (NMCP) will be coordinating a country-wide mass distribution of nets during 2015 in 24 (of the 28) districts in Malawi. This follows the nationwide mass distribution on nets in 2012 and is therefore a re-coverage campaign. This timing is consistent with the three year repeat cycle common to many national programmes matching the degradation profile and useful life of the nets. As a result of discussions between the NMCP and the wider Task Force group, within which AMF and our distribution partner Concern Universal are represented, and which coordinates and manages malaria control activities in-country, it has been decided a re-coverage distribution in Balaka during 2015 is both the optimal action for protecting the people of Balaka and means the Balaka three year distribution cycle will be aligned with the rest of Malawi. This means the distribution is now planned for September and October 2015 rather than September and October 2016. As a result, all specific donations to AMF that are funding this distribution which had been previously designated as ‘underwriting donations’ (given it was considered likely an early distribution, elsewhere, and prior to Sep/Oct 2016 would mean the specific donations would be moved to fund an earlier distribution) have now been designated as ‘confirmed allocated’ and will fund the Balaka distribution. 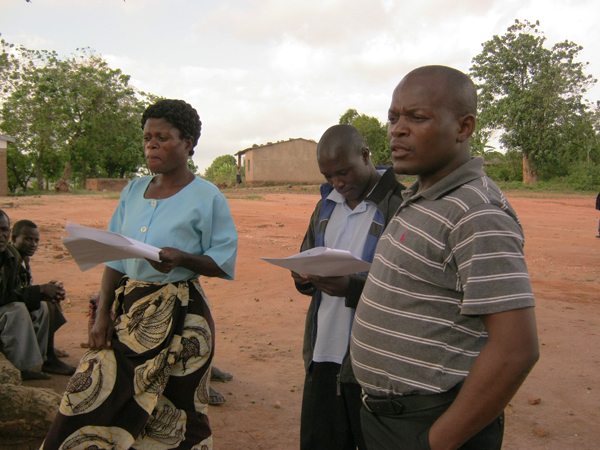 A partial coverage distribution took place in Balaka in June 2012 conducted by the NMCP. The 70,000 LLINs found in place via an AMF/CU-conducted district-wide audit of all households were supplemented by the distribution of 154,230 LLINs in October 2013 which achieved district wide sleeping spaces coverage. By September 2015 at least 70,000 LLINs will need replacing (to protect some 130,000 people) as well as an estimated 30-40% of the nets distributed in October 2013 (an additional 45,000 to 60,000 LLINs to protect some 80,000 to 110,000 people). In addition, nets that have less than 12 months life remaining will be replaced which is anticipated will increase the number of nets required by a further 50,000, and population growth will add an additional 10,000 LLINs for a total requirement of up to 190,000 LLINs. 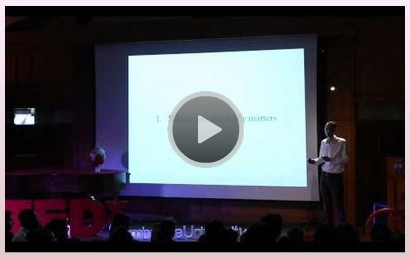 Dr Toby Ord, Founder of Giving What We Can: TEDx talk about giving effectively. 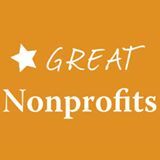 A number of donors to AMF have recently added reviews to the Great Nonprofits website and we are exceptionally grateful for the comments people have made. The use of this technology may become a significant determinant of future net distributions that we fund. We will report publicly on our experience with the Kasai Occidental distribution and the data gathered. 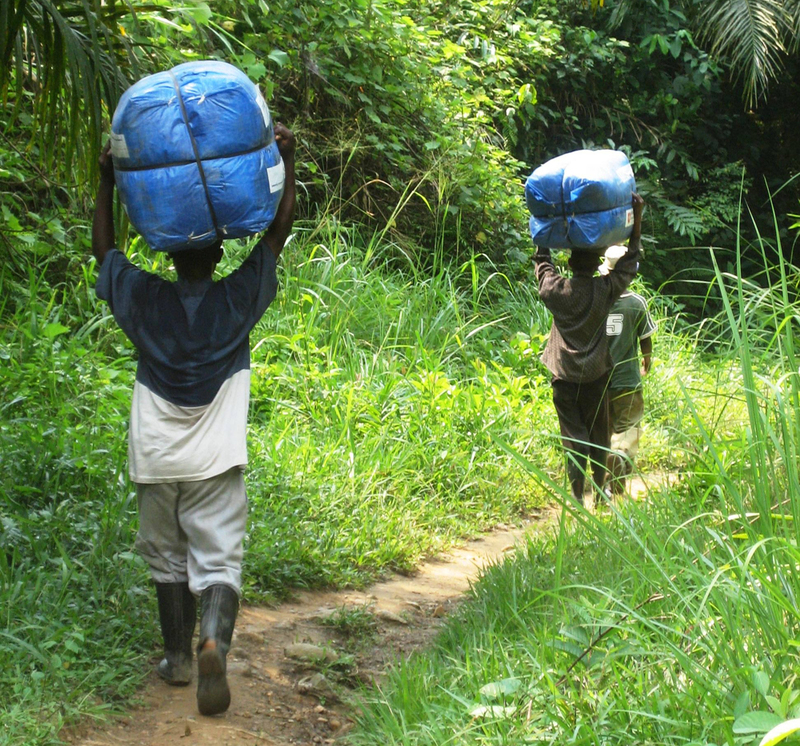 IMA is using smartphones and open source software (which is free) to manage the data collection associated with the distribution of 676,000 LLINs in Kasai Occidental in DRC. Gathering household level data, primarily the number of sleeping spaces in each household, but potentially the number of people and perfectly usable LLINs, as well as other profile data, is necessary if the aim is coverage of all sleeping spaces in a distribution zone. Paper based data collection is a common approach. However, if the data is not subsequently put in electronic form, it is difficult to check independently and monitor. There can be data loss risks if copies are not made and copying many thousands of pieces of paper can be challenging and costly. If data is put in electronic form, data-checking and sharing for independent monitoring can then happen. This latter approach has been our way of operating. The use of smartphone technology, with data uploaded daily via wifi at health centres, removes many steps in the data management process and facilitates sharing of information. Early indications are of significant cost savings versus paper based gathering. GPS information can also be gathered helping to locate households and tie the number of nets delivered to each. - Open source software, so free. NB: Other commercial systems may be expensive and our sense is this has inhibited uptake. Our understanding is that few are using this technology at present. The reasons may be two-fold. First, until recently most technology-led data collection solutions were supplied by commercial companies and were costly, inhibiting uptake. Second, some believe the collection of household level data in not necessary, and is either prohibitively expensive or operationally difficult. We would disagree on both counts. We do expect there may be teething problems with the use of the technology and we will report openly on what we find. We link individuals donations to specific distributions so donors can see where the nets they fund are distributed, and to keep donors apprised of progress we send each donor a small number of emails relevant to their donation over the course of a distribution. A highly automated system helps us handle this targeted communication as efficiently as we can as there are often many donations being allocated to many different distributions with, on occasions, ‘underwriting allocations’ becoming ‘confirmed allocations’. Currently, some 7,500 specific emails are being sent to a similar number of donors to let them know about the allocation of their donation to a distribution or update on progress with their distribution. The image above shows the progress of the emails at the time of writing. We have updated the layout of our non-net costs section and added significant budget and actual cost information. 1. Summary level budget and actual cost information per distribution, which can also be viewed by project element for each distribution on the webpage. Project elements are: shipping, pre-distribution, distribution and each post-distribution check-up intervention. 2. 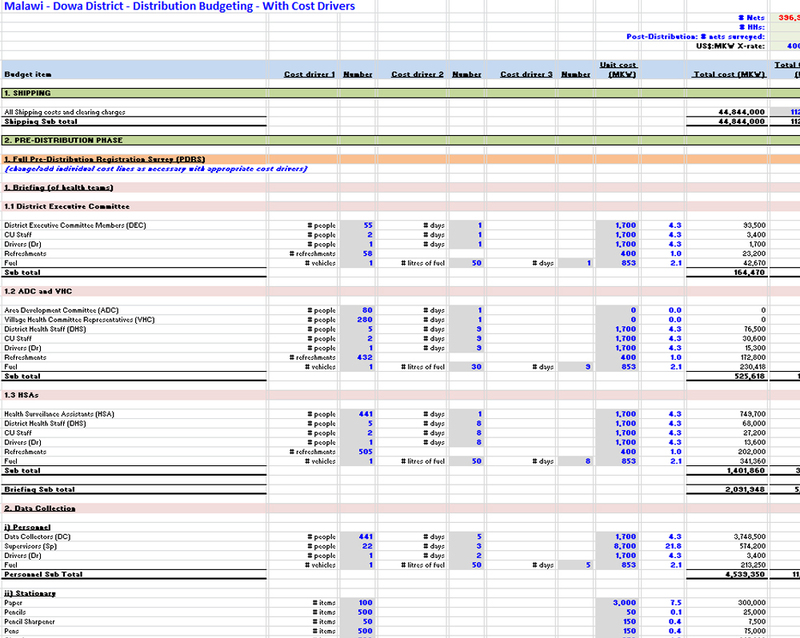 Detailed cost-driver led budgets, showing actual and budget cost comparisons in excel documents. We publish this information as we wish to share with donors how we spend funds entrusted to us. Weekly reports during a distribution keep us informed of progress and any issues. Good progress, 139,549 nets distributed so far. The distribution is going well with no major issues. We encourage our partners to not hold back on reporting negative occurrences as we understand things can go wrong and plans have to adapt. We are obviously interested in the scale of any issues but are often more interested in how issues are resolved. Concern Universal Malawi has been impressive in being entirely transparent with their reports and it is one factor that has led us to work with them repeatedly. 1. An isolated incident of 300 nets missing from one storage location. This is being investigated and pursued with the police as any nets missing is taken very seriously. 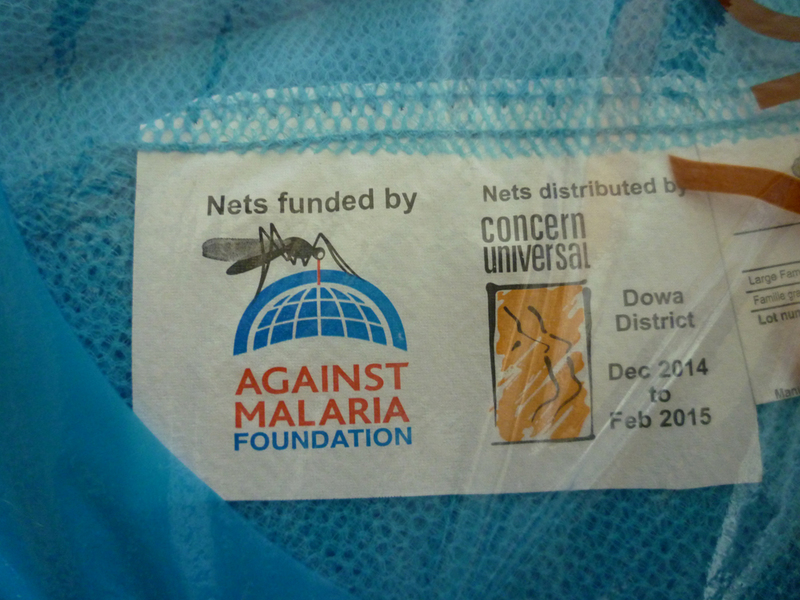 300 nets represents 0.12% of the total nets being distributed. The above issues are considered by CU and AMF to be avoidable and lessons will be learned from them. "Many villagers demonstrated their appreciation regarding the manner in which the net distributions were conducted, which they described as the most transparent ever done. This was achieved due to the involvement and participation of the local leaders and provision of a copy of the distribution register to the respective village head." 396,900 nets have shipped and will arrive in Dowa district in the middle of November for distribution from Dec14/Jan15 to protect 720,000 people and achieve universal coverage. Our distribution partner Concern Universal will carry out the distribution. AMF is funding both net and non-net costs, as was the case with the Balaka (2013) and Dedza (2014) distributions. We describe publicly the circumstances in which we cover non-net costs for a distribution. 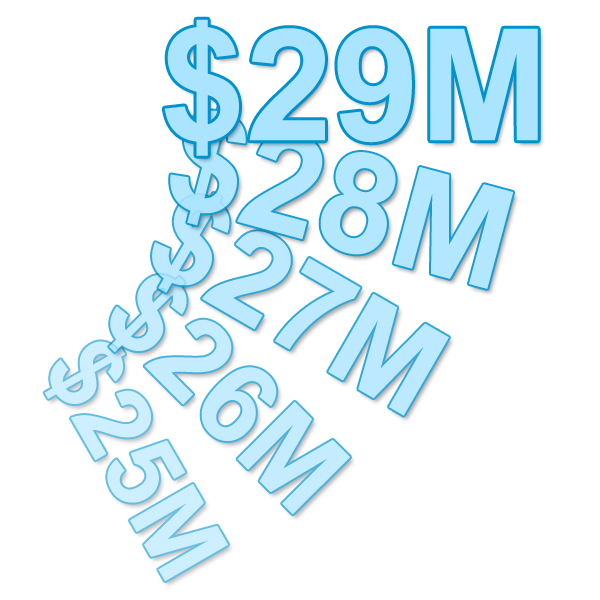 A cost-driver led budget has led to detailed costings and we publish full budget details. Actual costs will be published at the end of the distribution. 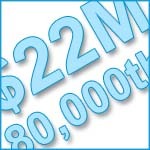 The non-net cost per net is US$0.97. 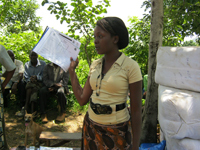 This covers shipping, pre-distribution activities (a district-wide household level registration to establish sleeping space net need), distribution and post-distribution follow-up (six, six-monthly check-ups of 5% of households, randomly selected and visited unannounced, carried out for three years post-distribution). Monitoring net use and condition is an important element in optimising the protection of a population at risk from malaria. This will be the fourth post-distribution check-up (PDCU) of net use and net condition in Ntcheu, Malawi following the June 2012 net distribution that achieved district-wide universal coverage of the population of some 550,000 people. To date the results have been strong and we are keen to see the usage level and condition of the nets 33 months after they were distributed. 9,500 households, representing approximately 7% of those that received nets 33 months ago, will be randomly selected and visited unannounced. The results will assist the District Health Officer (DHO) and National Malaria Control Programme’s (NMCP) decision as to when a re-coverage campaign should be conducted in Ntcheu so the people of Ntcheu remain protected. This distribution will achieve universal coverage in seven Health Zones in the Kasaï Occidental Province of Congo (Dem. Rep.), across a population of some 1.2 million people. The distribution is being carried out by IMA World Health, with the UK Government’s Department of International Development (DFID) as a co-funding partner. This will the first stage of a two stage net distribution approach that has the specific objective of maintaining sleeping space coverage at or above 80% for a period of four years. The second stage will involve continuous monitoring of net use and condition, and also net gaps, with additional net distribution as appropriate via 'routine distribution' mechanisms. In addition, 6,000 nets will cover all hospital and maternity beds across all health facilities in the seven Health Zones. 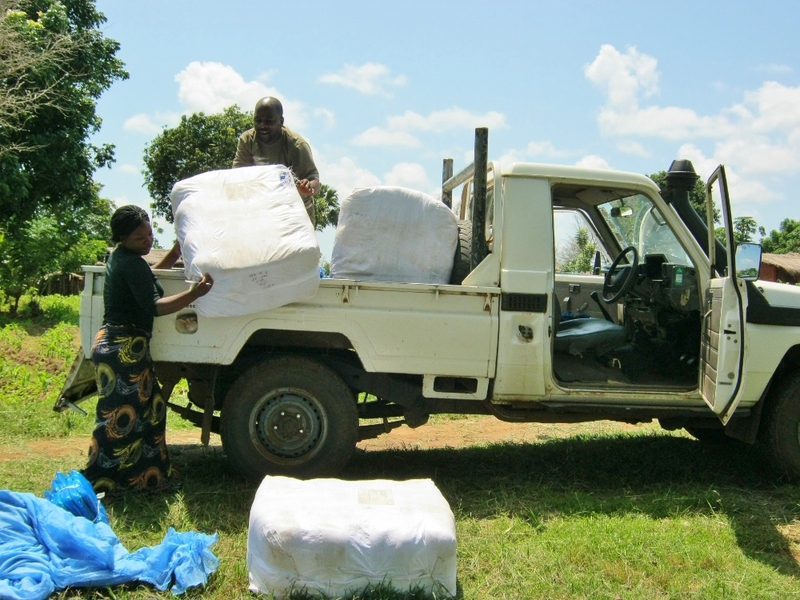 245,000 nets are now being distributed in Dedza district, Malawi. All nets will be distributed by the end of October. These nets will protect some 440,000 people, helping to achieve universal coverage of all sleeping spaces in the district. 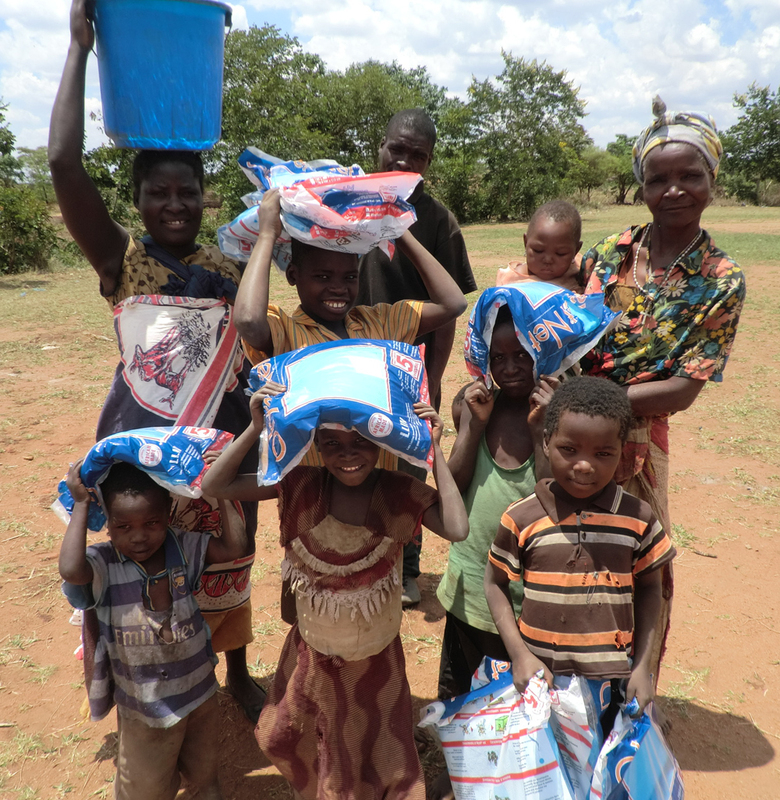 Pre-distribution work led by our distribution partner, Concern Universal Malawi, and carried out with the local government health teams, has involved visiting all 162,723 households in the district to establish net need per household. This allows an efficient, targeted distribution with each household receiving the number of nets each needs. 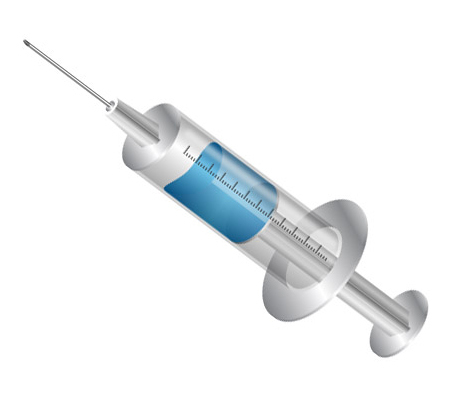 There is encouraging news about progress with a potential malaria vaccine, PfSEA-1. A study in Tanzania took regular blood samples from a group of 1,000 children living in a highly malarious area, in the first years of their lives. 6% of these children developed a naturally acquired immunity to malaria. They produce an antibody that attacks the malaria-causing parasite. What is particularly interesting about this candidate vaccine is the source of the compound being investigated: antibodies found in humans. This is different from many candidate vaccines which do not have a ‘starting point’ in humans. This may be an indication of a higher probability of a positive outcome at the human trials stage where proof is required of both the efficacy and safety of the vaccine. The research team said they were encouraged by the results but stress more research is required. Trials are now needed in primates and humans to fully assess the vaccine's promise. 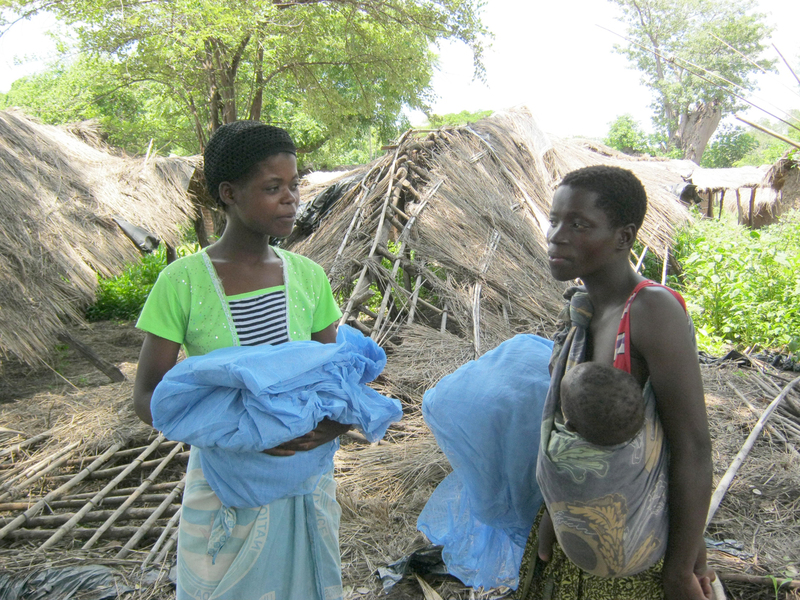 The 6-months post-distribution net use check-up (PDCU) is currently being conducted in Balaka District, Malawi. Five percent of households, randomly selected, across 14 health centre catchment areas in the district were visited, unannounced, to assess net use and condition. Background: Almost 160,000 LLINs were distributed in Balaka District in October and November 2013. The latest issue of International Innovation features a three page interview with Rob Mather (founder, CEO), who discusses the way in which the charity evolved, our guiding principles and processes involved in distribution and monitoring the nets. We have made public our Risk Register. 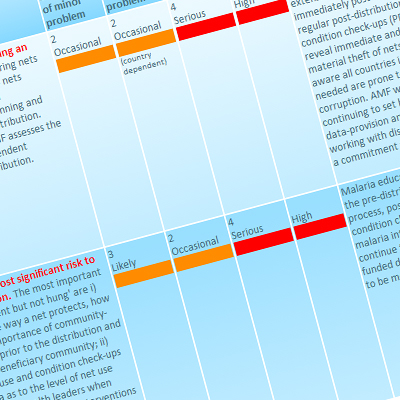 The Risk Register is an important document that allows us to list, rank, share and act as necessary to ensure AMF is doing the most it can to protect people from malaria. We list here the core, financial, IT, employee, board and compliance risks as part of our commitment to transparency and accountability. We monitor these risks on a continuing basis. AMF has agreed to fund 676,000 LLINs for distribution in the province of Kasaï Occidental. The nets will be distributed from July to October 2014 to protect approximately 1.2 million people. The distribution is a partnership between AMF which will be funding all nets, the UK's Department of International Development (DFID) which will be funding all non-net costs through the ASSP (Access to Primary Health Care) project and IMA World Health which will be responsible for carrying out the distribution and post-distribution follow-up. DRC is one of the two most affected malaria countries in the world. Large scale net distributions therefore have the potential to make a significant improvement to the health of the communities protected. 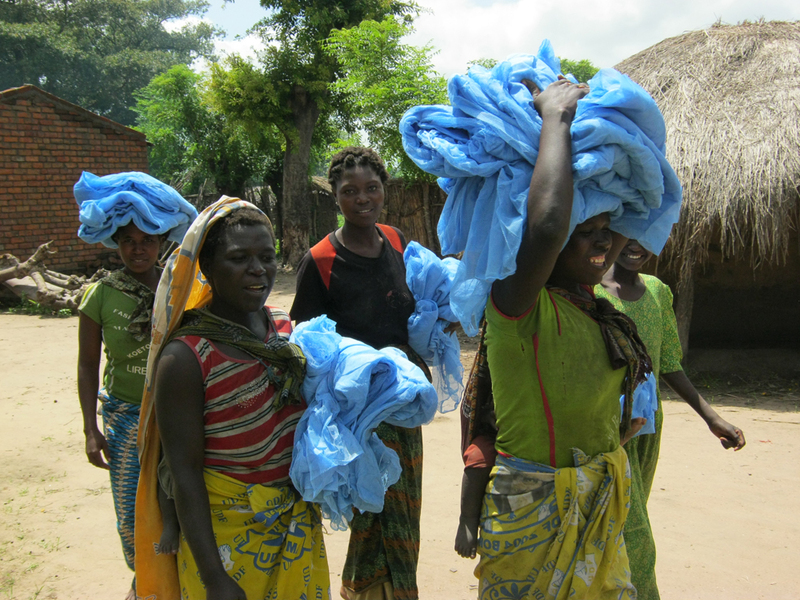 The Post-Distribution net use and condition Check-Up (PDCU) in Ntcheu, Malawi, carried out 24 months post-distribution, has shown an 81% hang-up of nets with 49% still being in ‘very good’ condition (up to two holes of up to 2cms in size). These are strong results. The sample size was significant: 9,100 households and 19,000 nets, representing 7% of the initial nets distributed and at least 250 households in each health centre catchment area. Final information is being entered in Malawi and can be followed live, as it is being entered. We will continue to monitor and report on progress. 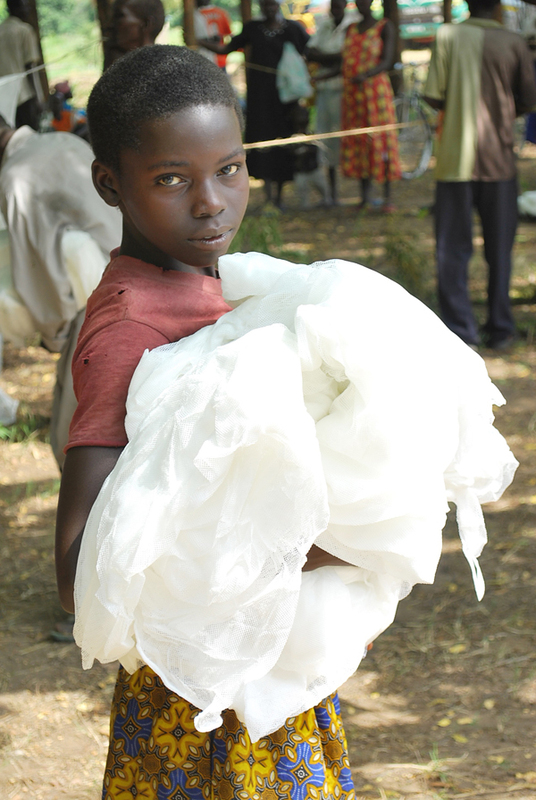 Equally as important as the initial coverage of a population with nets, is the continued use of the nets so they continue to protect a population and prevent malaria. The challenging environments in which nets are distributed can lead to nets becoming damaged or worn out so the number of nets hung, and the condition they are in, will decline over time. However, initial high levels of coverage, a community’s understanding of the importance of the use and good treatment of nets, as well as appropriate interventions by health leaders all contribute to optimising the impact of the nets. Data showing the level of net use and condition allows an understanding of the actual net coverage as well as providing the District Health Officer (DHO) and Malaria Coordinator (MC) and their teams with information that can be helpful in deciding on additional anti-malaria related interventions and where to direct them. 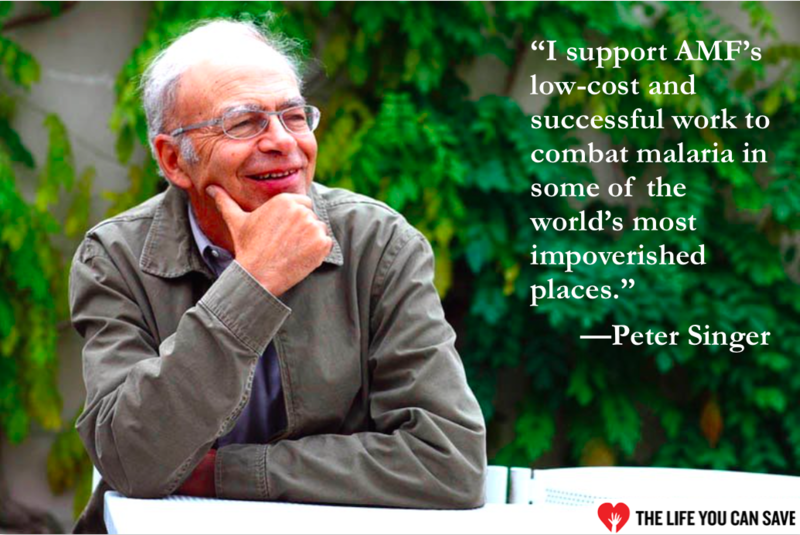 This is particularly valuable where resources are limited. We track net use and condition via a series of ‘Post-Distribution Check-ups’ (PDCUs) every six to nine months that involves unannounced visits to a randomly-selected set of households across all health-centre catchment areas, representing 5% of those that received nets initially. This provides statistically significant and locally actionable information. It is time-effectively and cost-effectively gathered and collated through a partnership between AMF, the local distribution partner and the local health teams. The information is immediately available to local health leaders. 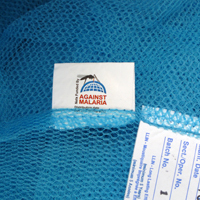 Malaria is the, or one of the, most significant health issues in the areas in which nets are distributed and nets are the most effective method of prevention. Understanding the level of net coverage in the extended period after a mass distribution, and working to sustain high levels of net coverage justifies in our view the modest investment of time and money in collecting this data. ‘Universal coverage’ is used here to mean all sleeping spaces covered. A goal of some mass distribution programmes is 80% initial sleeping space coverage. We, and our partners, believe higher levels of coverage should be the aim and are achievable. 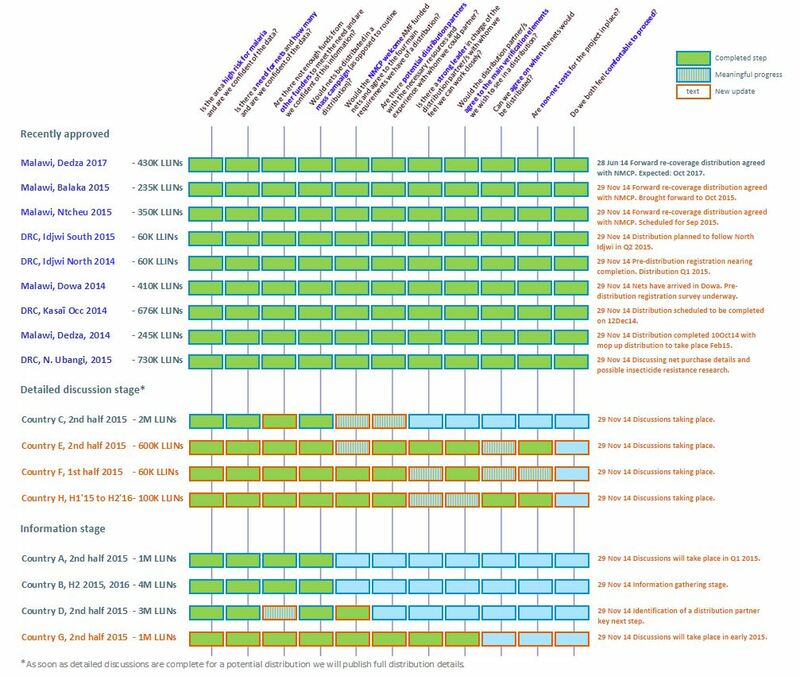 We present and colour code the PDCU data on the basis that 90%, 85% and 80% coverage after 6 , 15 and 24 months represent a ‘very good’, and therefore the desired, outcome. 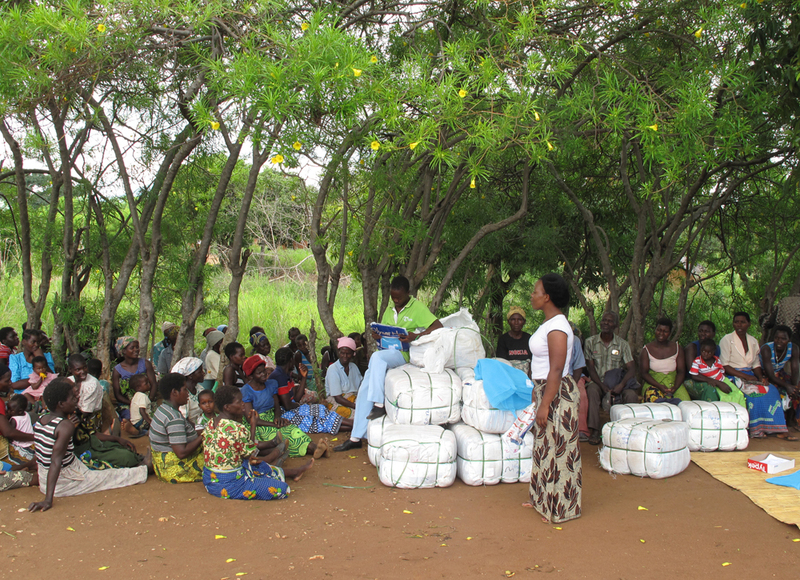 The 24-months post-distribution net use check-up (PDCU) was conducted in Ntcheu District during December 2013/January 2014. 9,250 households across all 37 health centre catchment areas in the district were visited, unannounced, to assess net use and condition. 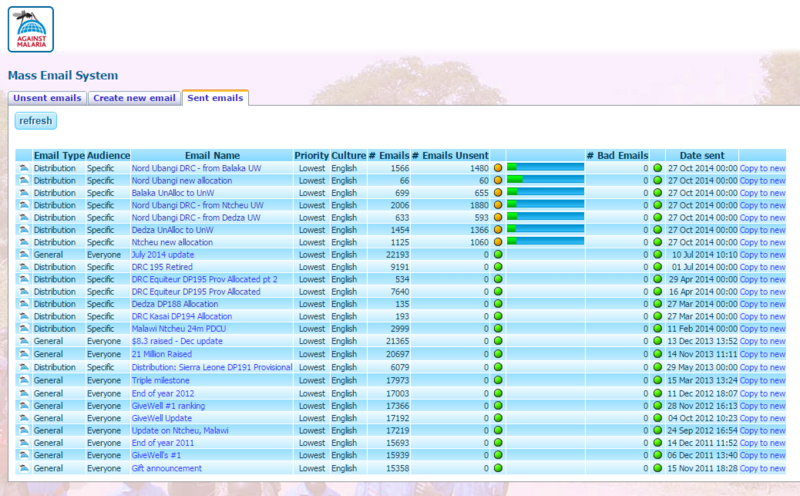 The data are being entered now and may be viewed as they are being entered in Malawi. As soon as all data have been entered we will also publish a summary of the results. 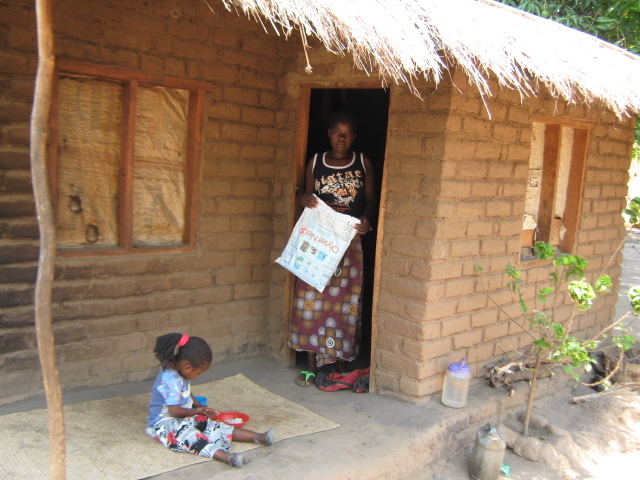 Background: 270,000 LLINs were distributed in Ntcheu District in January to March 2012. A 6-months post-distribution check-up of net use and condition was completed in June/July 2012 and a 12-months post-distribution check-up completed in April/May 2013. We have now passed the US$22 million mark - thanks to a donation from Burbank California, USA - and also had our 80,000th donation too - from San Diego! Our sincere thanks to everyone for their support and generosity and best wishes for 2014.